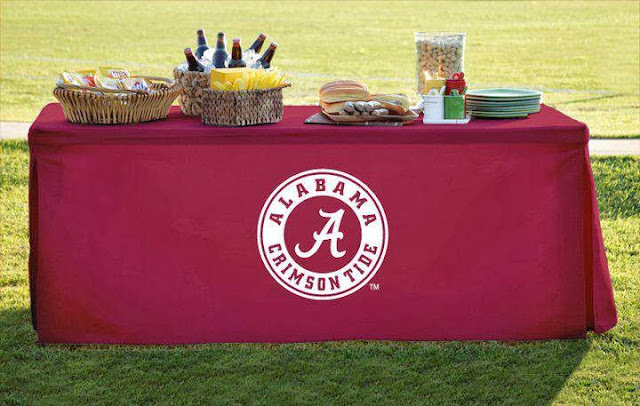 Team Table Vogue provides licensed table coverings for your parties and tailgates. 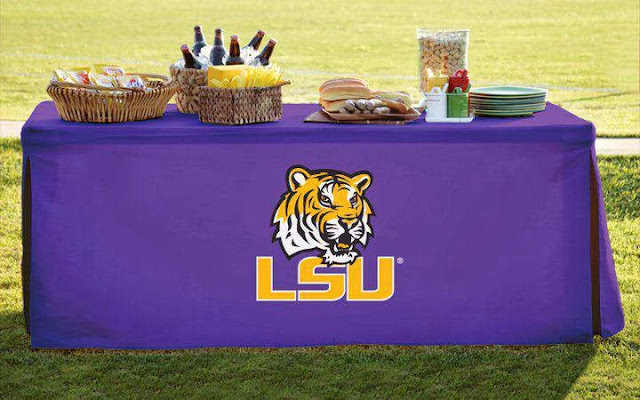 I stand firmly behind the belief that a table cloth will most definitely elevate your tailgate. 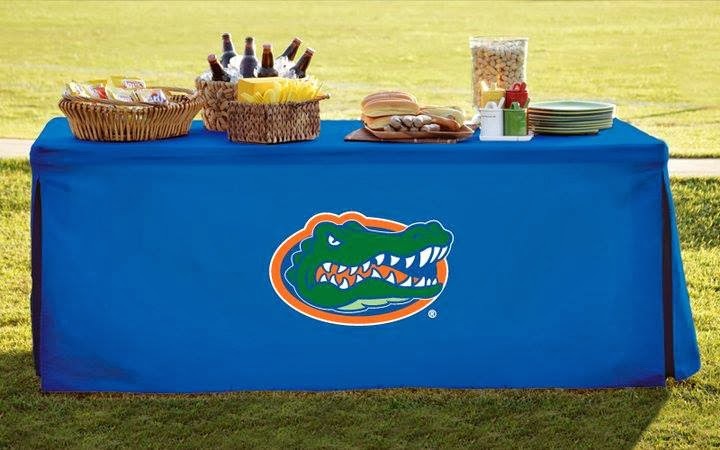 I don't always use tablecloths, but when I do, I use Team Table Vogue....haha just kidding. I was starting to sound like the Dos Equis commercial. They have 25 teams available and are priced between $75-$91, depending upon size.